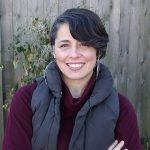 The Brewers Association (BA) Quality Instructor Mary Pellettieri will be leading the Basics of Beer Quality–Hands-on Workshop, Sunday, November 10, at Sierra Nevada Brewing Co., Fletcher, N.C. This full-day workshop covers the fundamentals underlying some of the most common methods used to ensure consistency and quality in a craft brewery. A detailed agenda is available that outlines the topics that Mary will cover through a mix of lecture and hands-on laboratory work. 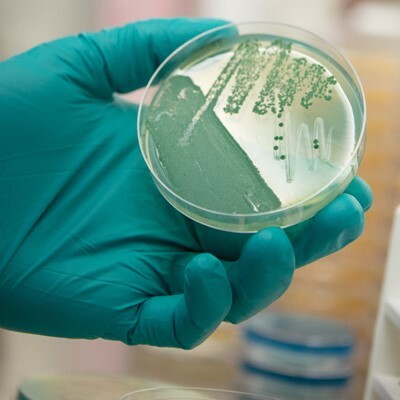 Microbiology Basics for Brewing Labs will cover common microbiological media and their use, why culture and non-culture yeasts require specific knowledge of the identification cues, how to properly mount a slide, and pouring a media plate. Chemistry Basics for Brewing Labs will cover the principals behind analytical tests that brewers use regularly, how to properly execute the methods, and implications of failing to execute the methods properly. Registration is now open. Space is limited, so early registration is encouraged. Mary Pellettieri began her career in brewing as a chemist and microbiologist at the Siebel Institute of Technology and World Brewing Academy in Chicago, where she also taught sensory management. She later managed the quality program for Chicago’s Goose Island Beer Company and was the quality manager for the historic MillerCoors Milwaukee brewery. Mary also authored Quality Management: Essential Planning for Breweries, a guidebook published by Brewers Publications that provides key concepts and tools for developing a quality management program for breweries of all types and sizes.